The caring staff at Petrie Advanced Dental is exceptional and trained in the latest dental and digital technology. Many of us choose to work in the dental field out of a desire to help people and have been interested in dentistry from very early on. 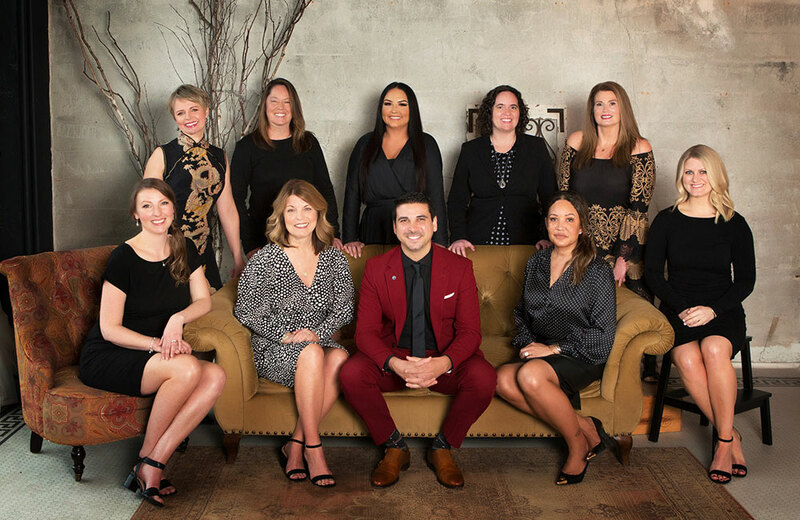 In every aspect of care, from office manager to hygienist and assistant, our priority is always that of patient care, comfort, and satisfaction. We strive to build relationships with our patients and want you to get to know us better. Our care and ethic is second to none and that is apparent the moment you enter our doors and join our dental family. The office has treated thousands of families since 2004. Michelle was born and raised in Tacoma, is married to her high school sweetheart, and has two children. She has been in the dental field for more than 20 years, initially as a dental assistant, but shortly thereafter she transitioned to the business and office managing side of dentistry. She is a very compassionate and dedicated individual who loves helping others and appreciates that Dr. Petrie has similar values! In her spare time, Michelle enjoys spending time with family and friends, traveling, exercising, shopping, and having cookouts. Kim moved to Washington more than 25 years ago from the South and is loving this Pacific Northwest weather. She is a MAJOR Seahawk fan and has been a season ticket holder for 12 years. She is married to Mike Johns, who is a partner in the Gig Harbor law firm Robert, Johns, and Hemphill. 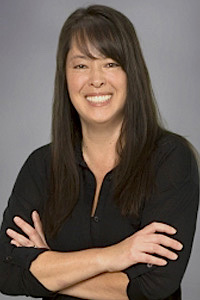 Melody graduated from Pierce College with her degree in dental hygiene in 2004. She has continued her education by earning her Bachelor’s degree in dental hygiene from Eastern Washington in 2011 and regularly participates in a local dental study club. What Melody most enjoys about working in the dental field is having the opportunity to build relationships with her patients and taking the time to help them to achieve optimum oral health. She believes that receiving dental care should be a relaxed and enjoyable experience. Melody is a native to this area and grew up in Tacoma. She is married and has a super-cute baby boy. Photography is a passion of Melody’s, as is enjoying the outdoors, spending time with friends and family, and playing with her dog, Duke. 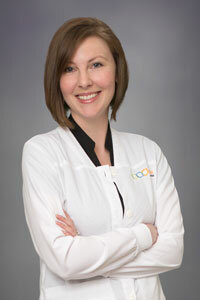 Hollie is a dental hygienist who has been working in dentistry since 2001. 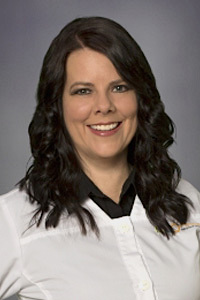 She completed her training in dental hygiene at Pierce College in 2004 and continued her education by earning a Bachelor of Science in dental hygiene from Eastern Washington University in 2011. Hollie loves the relationships she has built over the years with her patients and has enjoyed working with many patients to overcome their dental fears. Hollie is married and has two sons who are quickly approaching their teenage years. She currently volunteers a lot of her time with Boy Scouts of America and serves as a dentistry merit badge counselor. Hollie enjoys trying many different sports, including ice hockey, scuba diving, and yoga, and most recently she completed a 5K mud run. 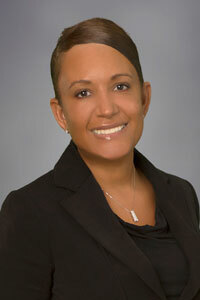 Shelly began her dental career as a dental assistant in 1996. She decided to continue her education at York Technical College and graduated in 2001 with an associate’s in dental hygiene. Shelly regularly participates in a local dental study club. What she loves most about working as a dental hygienist for the last 15 years is the wonderful relationships that she built with her patients: watching the children grow and begin to have families of their own and helping them achieve a healthy smile. Shelly relocated from North Carolina in 2013 and has worked for Dr. Petrie since 2015. She is married to David and together they have three children and a grandson. She loves spending time with the family hiking, biking, fishing, kayaking, and playing card games. 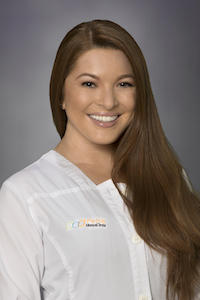 Malgosia started working as a dental assistant at Petrie Advanced Dental in late 2013. 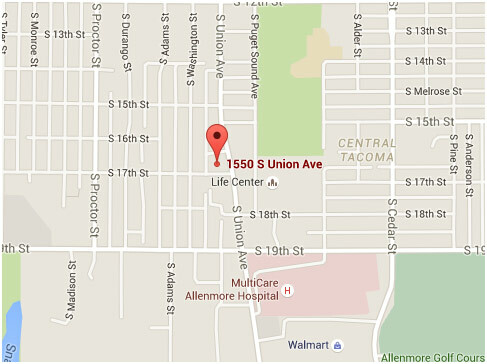 She graduated from the dental assistant program at Bates Technical College in 2008. Malgosia was born in Poland, and came to the U.S. in 1996 after getting married. She has a Master’s degree in nutrition from the University of Warsaw, and worked as a pharmacy technician for ten years at Olympic Pharmacy in Gig Harbor. For the past five years she worked for Dr. Joseph Ostheller in Gig Harbor and Dr. Nabil Al Krumly in Seattle. Malgosia cares about our patients and their health and looks forward to coming to work with a smile and a positive attitude. Her main concern is to make each patient feel comfortable and safe. She appreciates Dr. Petrie's willingness to do the very best for his patients and go the extra mile, which makes her job very rewarding. Malgosia volunteers for Great Shape Inc., an organization that provides free dental care and education for children in Jamaica. She enjoys baking European pastries, gardening, and spending time with her two wonderful daughters, Zofia and Maria. Malgosia looks forward to meeting you and hopes you feel the warmth, excellence, and outstanding care provided at Petrie Advanced Dental. 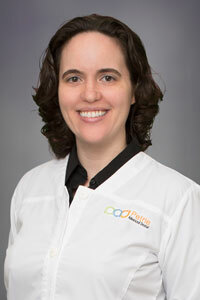 Misty is our newest team member, but not new to dentistry and working with Dr. Petrie. She is a south sound Washington native and resides locally in Gig Harbor. Misty has been involved in dentistry and dental mission work since 2009. In 2013 she volunteered to go to Uganda Africa to render much needed dental care. 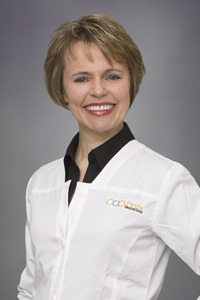 "I am very passionate about helping others and continuing my education and advancement in dentistry and life. I believe nourishing your entire body on all 3 planes: mind, body, and soul". Misty also has her personal training certificate and is a black belt in Hapkido martial arts. "I love working with Dr. Petrie at Petrie Advanced Dental because of the teamwork. Everything flows so seamlessly because of the level of dedication and willingness each member has. It is such a family like bond and atmosphere here".